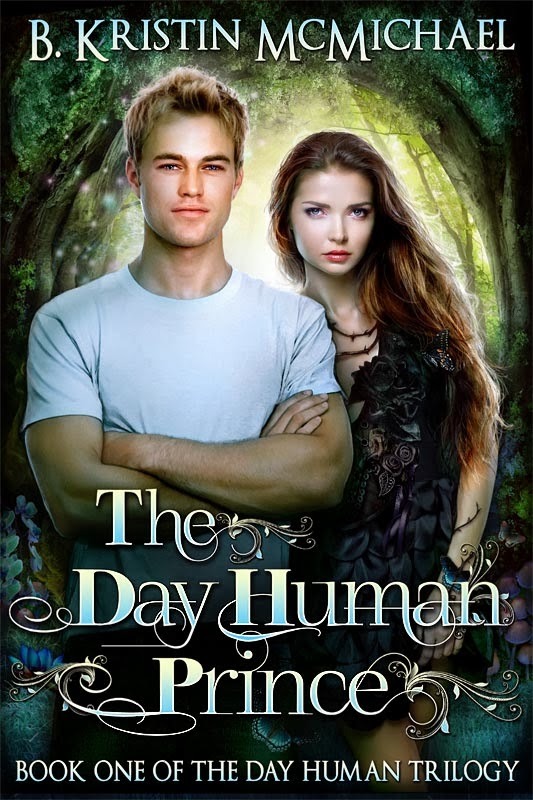 Summary from Goodreads: Devin Alexander grew up as the only day human in a world surrounded by night humans who drank blood, sometimes his blood. He spent his life training towards one goal: the protection of one of those blood drinkers, Arianna. But what is he supposed to do when the blue-eyed girl of the legends doesn't need him anymore? What does his life mean then? How is a guy supposed to move on when the girl he has pined over for a decade chooses someone else?